Today is evidently Jack Kirby’s birthday. I know this only because hundreds of artists have posted images honoring him all over the web. I haven’t been able to save many books over the years, but the ones I have tend to be his covers. 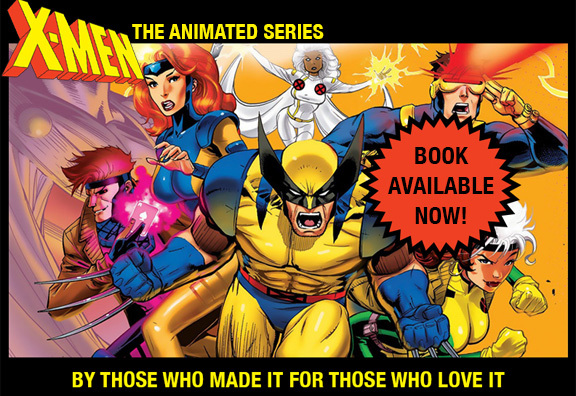 I know that X-MEN:TAS could not have existed were it not for Jack’s vision and artistry. So, since I can’t draw, I’ll just post a bit of Jack’s art for us all to enjoy all over again.